Welcome to the world of Abu Dhabi Ports and strengthen your business investment with full confidence! Dubai Business Services exclusively brings you a complete, high-quality and efficient business service package for facilitating your Abu Dhabi Ports Company Formation goal! Why is Abu Dhabi Ports Company Formation worth considering for? Abu Dhabi Ports, founded in 2006, is responsible for the operations, management and development of the 10 commercial and community ports of UAE including Abu Dhabi Khalifa port, Zayed Port, Musaffah Port and Channels, 410 sq. Km trade and logistic center and Khalifa Industrial Zone Abu Dhabi where the port successfully brings impressive direct investments both from local and foreign companies. Abu Dhabi Ports company formation connects businesses to high-growth oriented regions. Abu Dhabi Ports is considered a semi-automated container port owning half of Abu Dhabi Terminals, operating and managing Kalifa Port Container Terminal. Abu Dhabi Ports company formation enables maritime trade businesses to effectively manage their ports and integrated assets and services, leading to Abu Dhabi as a superior trade hub, creating long-lasting mutually beneficial relationships with customers and maximizing the value of shareholders. 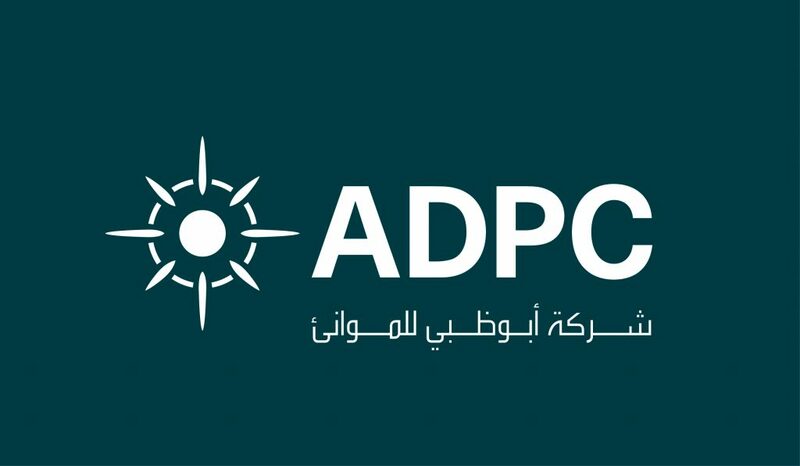 What is Abu Dhabi Ports Company (ADPC)? Abu Dhabi Ports Company (ADPC) is the regulator of the ports, industrial zones and businesses setting up in Abu Dhabi Ports. It acts as an enabler and a regulator for trade, development and diversification of the national economy of Abu Dhabi. Businesses going for Abu Dhabi Ports company formation, get the highest level of specialized services in a transparent and responsive manner, which helps them to expand their operational scale faster. Abu Dhabi Ports company formation indeed brings a streamlined infrastructure for the businesses setting up in the region to expand themselves successfully. Call Dubai Business Services for expert consultation and complete assistance for company formation process in Abu Dhabi Ports.